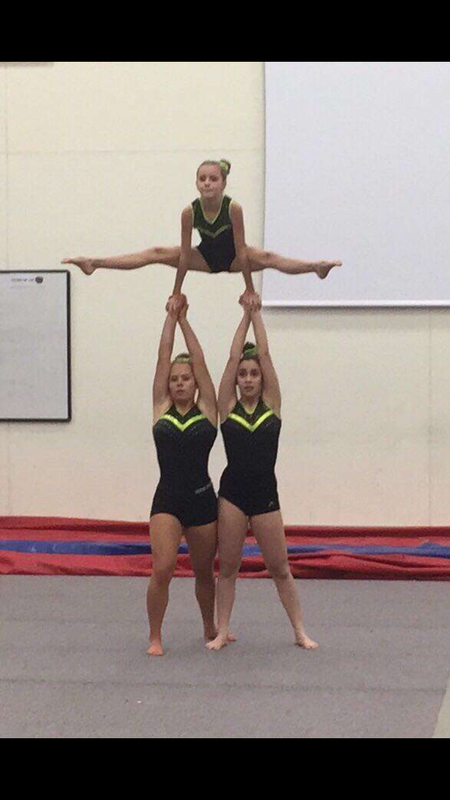 After the Commonwealth Games handover in Birmingham, which was a very successful day, I trialed for the gymnastics display squad and Disney display squad. I am really pleased to say that I’m now captain of display squad and love the routines! I will be travelling around the UK throughout the year to perform including at the Birmingham Hippodrome in November. I will be heading over to Disneyland Paris in 2019 to perform in 3 routines including a trio. 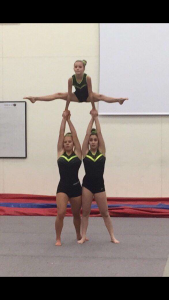 My trio has now nearly got all of our balances and routines and coming along. The broke toe has recovered and nail has nearly come off!!! Very yucky! I am achieving all grades at school needed so far but progression exams are around the corner. I passed my driving theory first time the other week and have been out on the roads (very scary thought! So long as she doesn’t drive like she back flips!!Ed). I have many charity events coming up including Emily’s quiz night for her Africa trip and Synergy awards evening and fundraiser. Finally, I have been sent my level 1 coach certificate so now officially a coach! 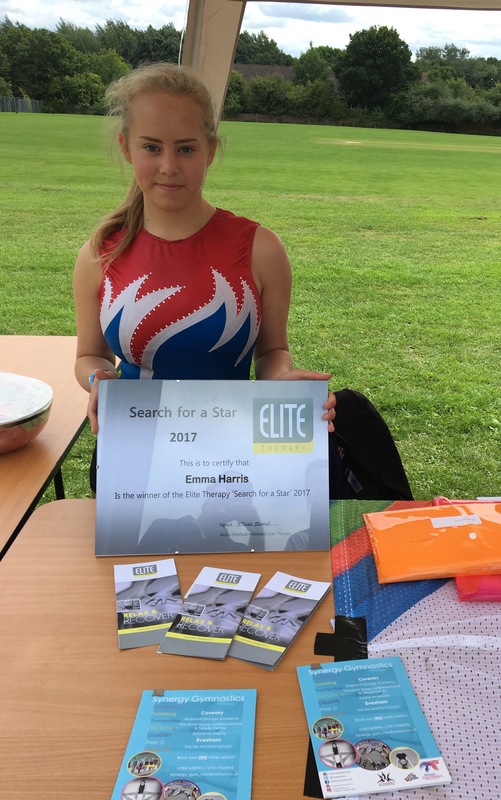 We’d all like to say that we are amazed with Emma’s achievements, though quite how she has the time to balance everything we don’t know. 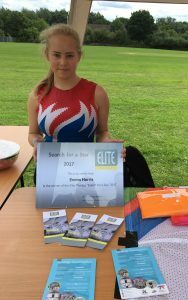 A huge congratulations Emma and keep up the good work from everyone at Elite Therapy.